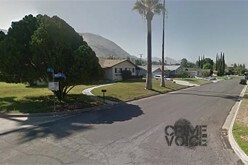 YUCAIPA – Two transients were arrested by San Bernardino County Sheriff’s deputies after they tried to carjack a woman’s vehicle on Tuesday, November 10. The incident included a collision with two other vehicles before law enforcement could end the pursuit. Peter Russell Carrillo, 33, and Taralynn Hilburger, 28, were arrested on charges of carjacking and kidnapping. Reports stated that the two suspects had reportedly jumped into the truck of an unnamed female victim while she was trying to wash it. The incident took place at the Sundance Car Wash on County Line Road and Third Street at about 1:30 p.m. The victim had walked away from her vehicle briefly, leaving the keys behind, to get coins for the car wash machine. Carrillo slipped into the driver’s seat and Hilburger got into the passenger’s seat. The two began driving away. When the victim jumped into the vehicle, fighting with the suspects in order to get her truck back, Carrillo continued to drive away. The truck collided with two other vehicles in the process. The victim, who pleaded with the suspects throughout the incident, tried to take back her truck, said authorities. 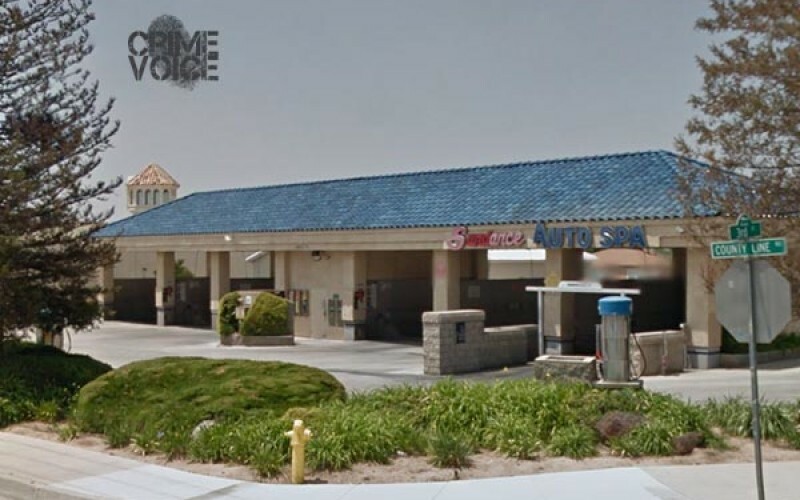 Deputies caught up to them at Fourth Avenue and Florason Street in neighboring Calimesa, four miles from the car wash. Both suspects were booked into the West Valley Detention Center, according to jail records. Carrillo is set for a court date on November 23. 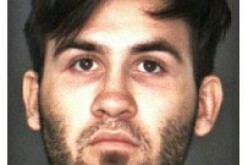 Hilburger has yet to receive a date to appear in San Bernardino County Superior Court. Bail was set at $250,000 each.